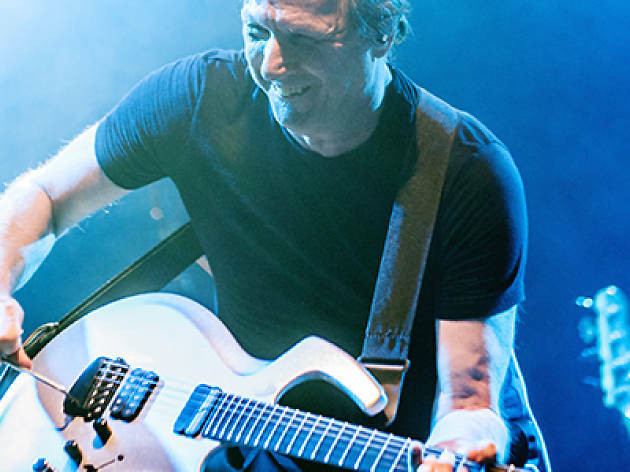 Frank Zappa discovered him and David Bowie adopted him, but it was in his 30 years with King Crimson that Adrian Belew was able to let out all his boundless creativity to become one of the most influential guitarists of progressive rock. With a repertoire that includes the best-known songs of his career as well as some by Zappa, Bowie and King Crimson, Belew comes to Barcelona with two young musicians – Julia Slick on electric bass and Tobias Ralph on drums – to form quite the powerful trio. 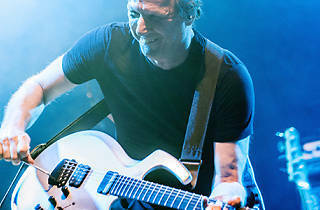 Together they put into practice the concept of concertflux, meaning they never play the same song the same way; it's a major challenge that only the most experimental and virtuoso musicians like these can meet.